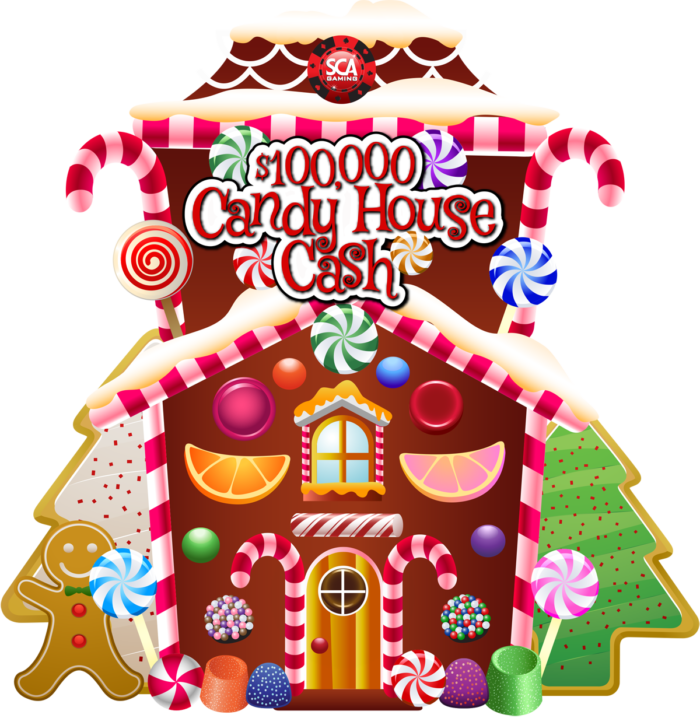 Our giant gingerbread house game board is covered with sugary delights, creating a must-see centerpiece on your casino floor. 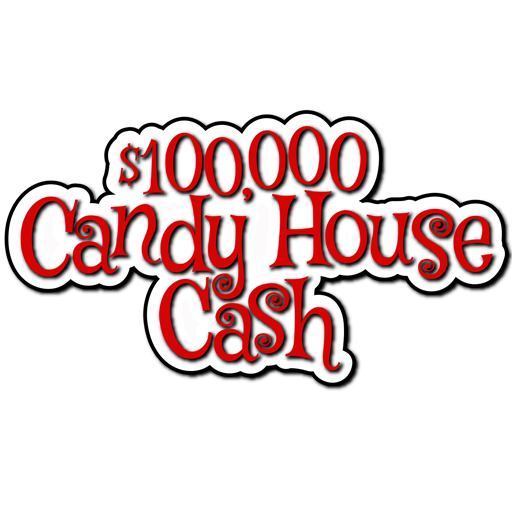 Hiding behind each piece of candy is a cash prize. 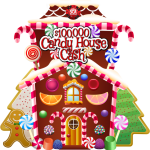 Players uncover the candy treats to see what they have won! SCA offers grand prize coverage, property branding and management of casino-sponsored prizes.